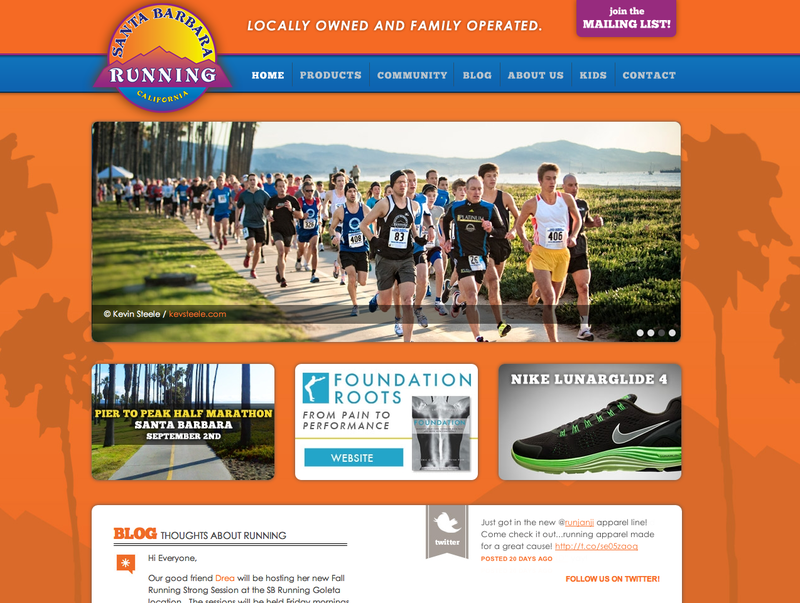 Santa Barbara Running Company came to Oniracom with the dream of a new interactive website to showcase their products and community involvement. SB Running co. is a hub for the local running community and as such, they are key organizers of the major Santa Barbara running teams and events. The site features a full product catalog and a community section for local friends and partner businesses. 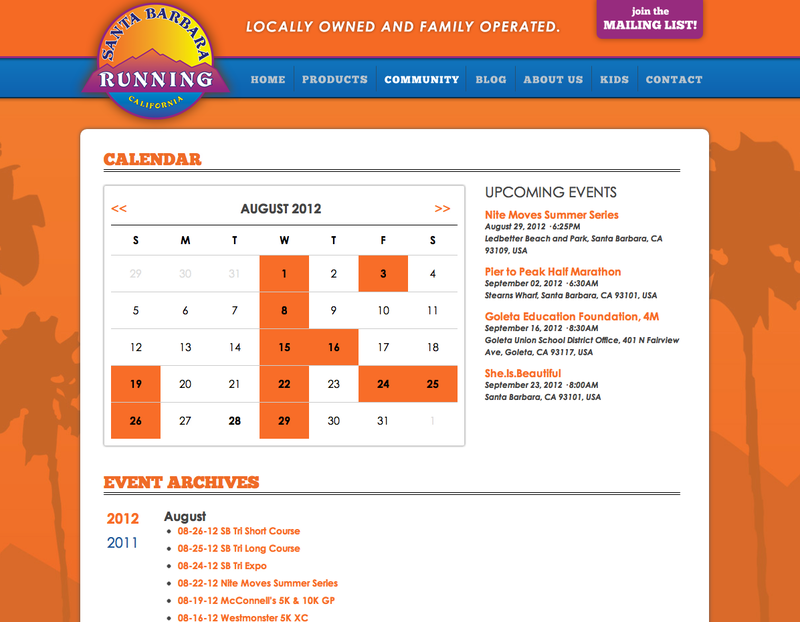 The site features a real-time calendar system for running events, locations, and participant comments.